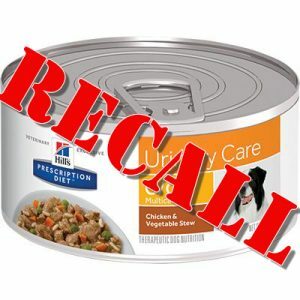 Recently, there have been a large number of pet food recalls due to elevated levels of Vitamin D. Up until now, these recalls have been limited to brands that we do not carry of offer at Tampa Veterinary Hospital. Unfortunately, that has now changed. On January 31, Hills Pet Food has announced a recall of a wide variety of products due to potential elevated levels of Vitamin D.
Vitamin D is important for your pet’s health, but in excessive amounts over time, it can cause serious problems, including renal failure. 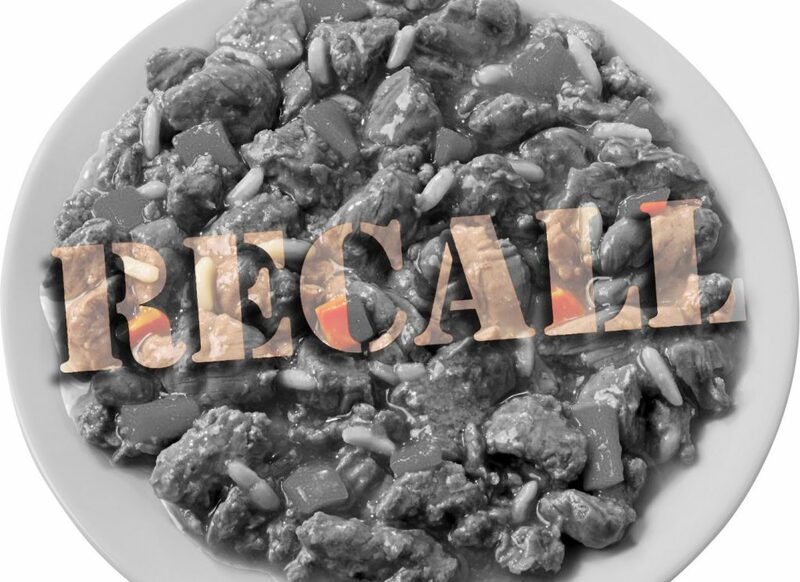 Please note that this recall only applies to specific canned dog foods, and does not affect dry foods or treats- and there are no cat foods included in this recall. 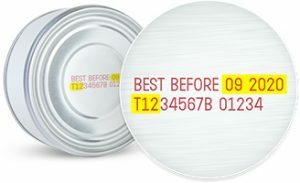 If you have been feeding your pet any of the products that are included on the recall list, with the corresponding date and lot codes- stop feeding your pet these foods immediately. You may return any products to your point of purchase for a refund- including Tampa Vet. If you purchased these products elsewhere- such as an online retailer- contact them for their refund procedures. If your pet has been consuming one of the recalled products- and is showing any of these symptoms: vomiting, increased thirst/urination, decreased appetite, weight loss- contact your veterinarian immediately. The above images are for illustrative purposes only. 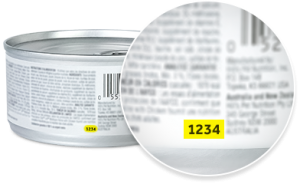 The image on the left shows where the product SKU number is located. The image on the right shows the date and lot code. Each product will be unique. If your product matches from the list shown below, your product is recalled- and should be returned for a refund to the point of purchase.